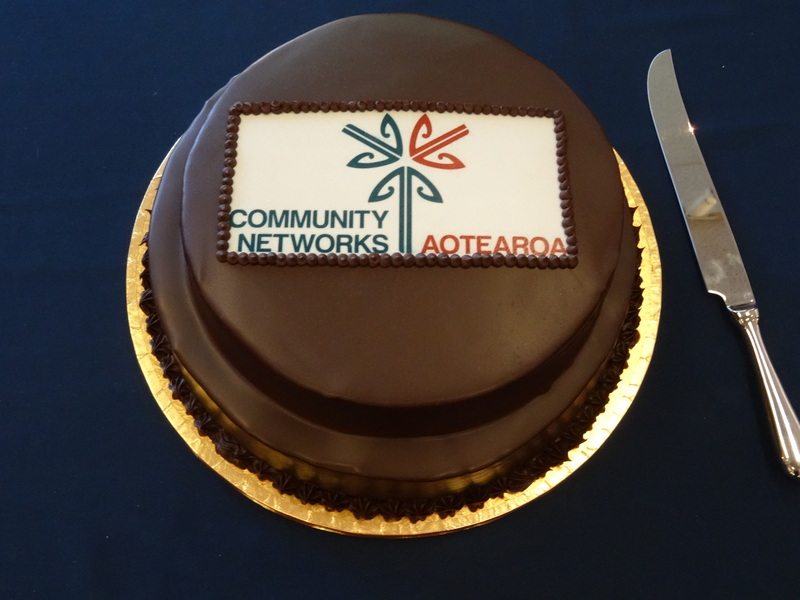 At our Hui last year, Community Networks Aotearoa celebrated forty years since our beginning as NZCOSS. One of our member organisations who’ve been in existence almost as long, is the Social Equity and Wellbeing Network (SEWN) from Christchurch. SEWN employs Sharon Torstonson as its Executive Director and will shortly recruit a new staff member to assist her. Sharon is currently supported by part-time contractor Michelle, a voluntary Board of seven and the much valued Gwen who looks after SEWN’s admin needs. With a geographical reach of the city itself and the districts of Selwyn and Waimakariri, SEWN serves a large number of people, including its 50 member organisations. Its monthly newsletter is sent out to 300 subscribers however a recent survey has shown this is widely shared and read by nearer to 700. 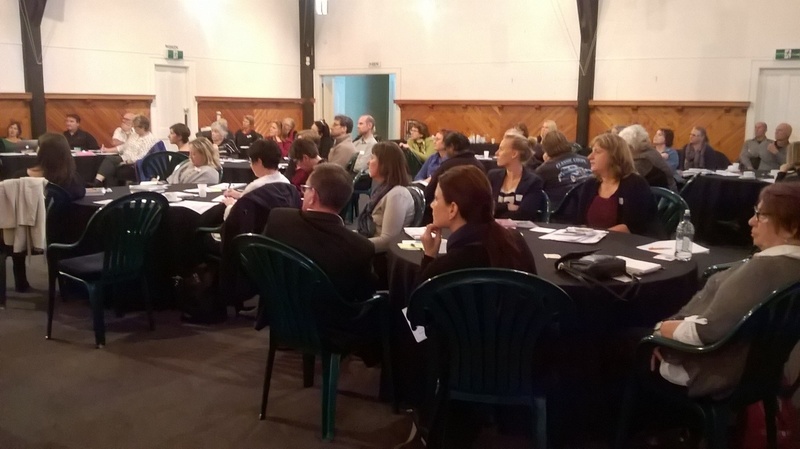 Christchurch is a well-networked city, with regular meetings of networks organised around specific issues such as housing, mental health, family violence and social services. Therefore SEWN does not hold regular network meetings like many other CNA members do. Instead it organises forums around specific topics as needed. Recent examples include looking at how low income families can make sure their fires are clean-burning and efficient, and a major forum to learn about and discuss aspects of marginalisation. The organisation also makes submissions, most recently on the rewrite of the Social Security Act and the Long Term Plan of the Christchurch City Council. One of the challenges facing SEWN and indeed the wider sector in the coming year, is the ongoing task of making the most out of meagre resources while continuing to maintain and build capacity. An opportunity however is continuing to lead and contribute within the sector in terms of the promotion of building resilient communities. SEWN is working with local Civil Defence and Emergency Management (CDEM) staff to promote the role of the sector in building resilience, and the need to engage with it when developing civil defence plans. Download and listen to Ros interview Mark Chenery, co-founder of Common Cause Australia, a non-profit organisation aimed at strengthening intrinsic cultural values. Mark is an alumni of the Anat Shenker-Osorio communications fellowship run by the Centre for Australian Progress. Registrations are now open for our Members’ Hui which will take place in Wellington on Wednesday 19 October. We are very pleased to be joining with our colleagues from Inclusive NZ for a combined Hui this year. We will have separate programmes for the first part of the morning and then join together for an informative and fun programme of discussion and presentations following our respective AGMS. For more than 20 years, the Commission for Financial Capability (formerly the Retirement Commission) has been equipping New Zealanders at all stages of life with the independent financial information they need to get ahead. The Commission’s main task is to help the financially vulnerable become financially capable, putting them in the best possible position to reach their goals in life and to get to retirement in good financial health. The Commission’s work is community-based and it has a range of programmes and tools available for school children through to those nearing retirement. The Commission regularly collaborates with other government agencies, NGOs and the commercial and education sectors, all of whom contribute to the success of the National Strategy for Financial Capability. The Commission is looking to introduce its National Strategy to the regions during 2016/17 with a view to building partnerships across the country. If your network would like a speaker to come and talk to your members about the work of the Commission and the National Strategy and, how you can become involved, please contact Melanie Turner who is happy to travel to your area. September 5 – 11 will be Money Week 2016 during which hundreds of free or low-cost money-related activities will be coordinated and promoted throughout the country. It’s a week where organisations, government agencies, NGOs, councils, schools, community groups, libraries and whanau around the country run events and have conversations about managing money and reaching their goals. If you are interested in running an activity during Money Week, contact Melanie for more information. Our members’ Hui on 19 October will soon be upon us and we’re looking forward to welcoming all our members, and other interested parties, to Wellington. This year the Hui will be held at the centrally located CQ hotel in the fantastic Cuba quarter of town. Located in a part of the country known for its kiwifruit, avocados and good weather, SociaLink began in 2012 as the Social Sector Innovations Trust (SSIT). Recognising a need for a body to link and support nfp organisations working in the social sector, the Trust sought to fulfil this role for the Western Bay of Plenty. Having registered as a charitable trust and secured funding, it rebranded as SociaLink earlier this year. Several years ago local government and other agencies in the area worked together on reviewing the growth strategy for the wider Western Bay of Plenty – Smart Growth. Originally looking at land planning it quickly became apparent that the four well-beings (social, economic, environmental and cultural) also had a part to play. SociaLink lobbied for a forum for social agencies to be represented at the table and the resulting Social Sector Forum ensures their voice is heard. Governed by a board of seven volunteers who support the work of a part-time administrator, the organisation will soon welcome the arrival of a General Manager for 25 hours a week. SociaLink manages a large database of over 300 organisations, which reach from Waihi Beach to Paengaroa and include Tauranga city itself. These organisations receive a newsletter every three weeks and the opportunity to participate in a wide range of events and workshops with a view to supporting the sector through research and capability building. The organisation identifies the widening income gap between rich and poor, homelessness, the changing nature of government contracts and, competing funding models as the main challenges facing SociaLink and its network during the coming 12 months. The appointment of the new General Manager however is an opportunity for the organisation to increase its ability to support and build the capability of its network organisations in order to face these challenges. A wonderful resource for the area will be the upcoming construction of a community hub. Funded by the Tauranga Energy Consumer Trust (TECT), the land for this project has been purchased and the design is nearing completion. This purpose built hub will be located in the Tauranga Historic Village and will be home to about 40 organisations. A number of social services organisations, such as Deaf Aotearoa and Volunteering Bay of Plenty, already make their home within the village which will therefore see the new facility essentially become a hub, within a hub, within a hub. It is estimated this exciting new project will be completed by late 2017. 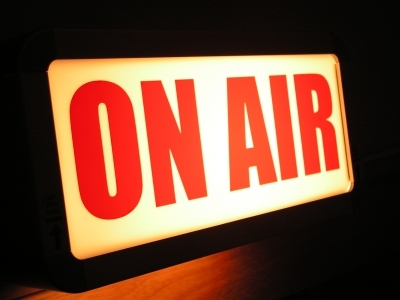 Download and listen to Ros interview John Tulloch, General Manager Communications at WorkSafe New Zealand about the Health & Safety at Work Act 2015 and what it means for your workplace. Introduces the concept of “Person Conducting a Business or Undertaking” (PCBU), as the principal duty holder. Has some exclusions which include volunteer associations who don’t employ anyone, or home occupiers who employ or engage people to do residential work. Describes and requires due diligence (a new duty on “officers”) to ensure that the PCBU complies with its duties. Defines Workers as including employees, contractors, volunteers. Requires real worker participation in risk management. Encompasses a new enforcement regime. The new legislation is all about raising the requirements for providing the highest level of protection against harm. It also emphasizes that all measures should be “reasonable and practicable”. Protecting workers and others by eliminating and minimizing risk. Providing a fair and effective level of workplace representation, consultation, co-operation and resolution of issues. Encourages unions and employer groups to work constructively TOGETHER. Promotes advice, information, education/training regarding Health and Safety. Compliance with the Act through effective means. The need for scrutiny and review of actions taken by duty holders. Located on the banks of the Clutha River and known for its hot summers and annual blossom festival, the town of Alexandra lies at the heart of Central Otago. Founded 33 years ago, the Alexandra Council of Social Services provides information and support to 55 organisations and individuals working in a range of social services and related agencies throughout the region. During the course of each month Alexandra COSS regularly circulates information as well as the minutes of their well-attended meetings. These monthly get-togethers are an opportunity to listen to guest speakers, share information and to network, with attendees travelling from as far away as Dunedin and Queenstown. The COSS has recently combined the meeting with those agencies and organisations working as part of Strengthening Families. Alexandra COSS was established by the then Alexandra Borough Council (later superseded by the Central Otago District Council) and Deirdre Jolly has been involved from the start. 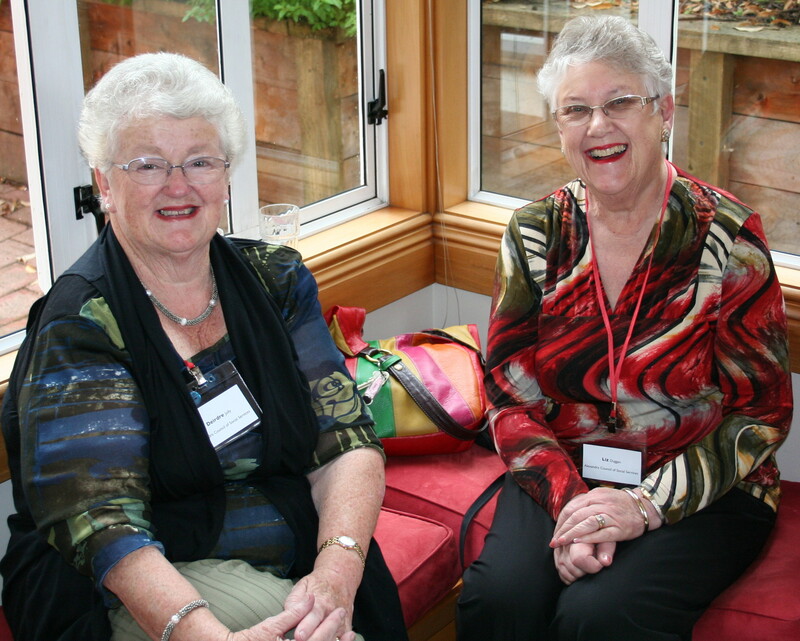 Known to many of our Community Network Aotearoa (CNA) members, Deirdre was a councillor involved in the establishment of Alexandra COSS and went on to become its president for the past 27 years. She has also served on the Executive Committee of CNA. Deirdre is joined in her work by Liz Duggan who has held the role of secretary for the past 22 years – two highly experienced, long serving volunteers with a deep commitment to their regional community. One the success stories of Alexandra COSS was the establishment of a community house. From 1990 Church House served this purpose however just over three years ago Alexandra Community House opened – bigger premises, worth $2.3 million and debt free. Managed by a separate trust the community house currently houses 20 tenant organisations as well as providing meeting spaces for casual hire. One of the challenges Deirdre identifies facing the region is that of a lack of public transport. Changes to the drink drive laws have seen some rural pubs providing courtesy vehicles leading to the demise of local taxi companies. In an area where the population aged over 65 is higher than the national average, this has had a major impact. A current focus of the work of the COSS itself is strategic planning. With a strong desire to continue to live and operate effectively in today’s world, Alexandra COSS is considering and evaluating all aspects of its operations. Alexandra COSS continues to value its membership of CNA and the professional services and support our national organisation can provide. Thanks Alexandra COSS! In 2013 the NZ Law Commission wrote a paper entitled “A New Act for Incorporated Societies”. The Government agreed that change was required and also agreed with the majority of the suggested changes. The third draft of the legislative bill that is driving the change is now out, along with an exposure draft that is being processed by the Ministry of Business, Innovation and Employment. There are a large number of public seminars occurring in the next month or so to inform people of the proposed changes, and to gather opinion to take back to government. This year will see a major change in our events calendar where our members’ hui normally alternates year about with our sector-wide conference. Following on from our highly successful conference “Social Justice in Communities” (held in Christchurch in 2014), this should be a conference year. 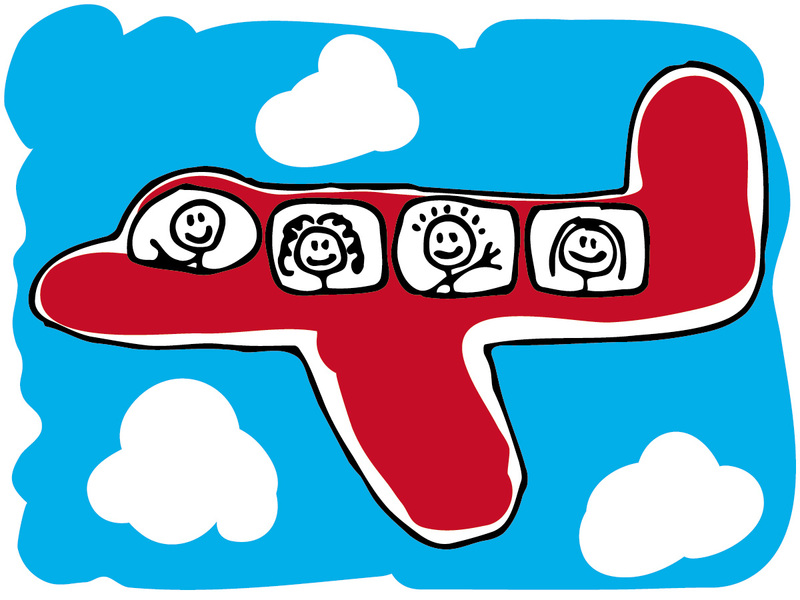 As we are very keen to once again present our conference in conjunction with NZCCSS, as we did in Christchurch, both organisations have agreed that 2017 would be better timing bearing in mind this year’s work plans. In our recent annual membership survey some of those who have not come to our Hui mentioned that two days out of the office was a barrier to attendance. We have therefore decided to trial a one day programme without compromising the content of this valuable event. In addition to this we will offer an optional seminar the day before for those seeking a bit more. Our Members’ Hui 2016 will be held on Wednesday 19 October at CQ Hotel in the fantastic Cuba quarter of Wellington. Details are still to be confirmed but we expect the day to start at 9.30am and finish by 4pm. One delegate from each of our full member organisations may attend for FREE (excluding travel) however additional delegates, associate members and other interested parties are also welcome to attend on payment of a registration fee. We are excited to announce that the afternoon session will be shared with Inclusive NZ, a federation of community organisations that support disabled people by helping them identify and fulfil their personal goals and aspirations, find work and participate in their communities. The similarities between our two organisations and the issues faced by our members make this a natural, stimulating and potentially beneficial partnership. So put 19 October in your diaries now and start watching out for those grabaseat deals to Wellington! Located 680 km southeast of mainland New Zealand, the Chatham Islands are home to approximately 600 people. The local community, which lives on the two largest islands – Chatham and Pitt, is well served by CNA member Chatham Community Focus Trust (CCFT). Founded over ten years ago, the Trust was the brain child of former district councillor Patricia Preece and, then Mayor, Patrick Smith. With the aim of developing services which would respond to the needs of the community, CCFT received funding from the Chatham Islands Council which it continues to do to this day. The Trust currently employs two paid staff: Therese McCormick (Office Manager) and Erin Tuanui (Festival Organiser) and plans to shortly appoint a part-time Events Organiser. Therese and Erin are supported by six volunteer trustees. CCFT offers the community a wide range of services including budgeting and advisory services and, after school programmes for the almost 100 primary school- aged children who attend schools on both islands. They also organise two to three market days a year and the annual Chatham Islands Festival. Featuring live music, food stalls and children’s activities, the Festival attracts around 500 people many of them visitors to the island. The Trust also offers adult education and workshops for children, at times bringing in tutors from mainland New Zealand. In mid-2015 Dunedin artist Janet de Wagt spent time on the island, working with children in the local schools and exploring the theme “know yourself and your history”. Other young people on the island have taken part in The Outlook for Someday film challenge with one of them going on to win one of the categories in this short film competition. Courses for adults have included topics ranging from the ILM Skippers Ticket to Rongoa Maori medicine. In addition CCFT also produces a weekly newsletter and small community groups may apply to the Trust for funding to assist with their activities. Therese identifies the main challenge of the next twelve months as funding with their current contract with MSD being for one year only. She sees the the appointment of an Events Organiser and further training in budgetary advice for herself, as opportunities in the coming year to better extend the activities and services they provide and in so doing continue to meet the ongoing needs of this island community. We have really appreciated the numbers of our membership who responded so generously to our survey that we sent to you in November 2015. This survey was set around the outcomes that MSD (our primary funder) requires from our contract, and with the requirement of evidencing these outcomes it will be these statistics that we will use in our accountability report. We have developed a less complex report back to you our members on the key points from this survey. Why does your organisation belong to C.N.A? The three top reasons were: information sharing, big picture and Government information. Close on these heels were networking, a national voice, collective intelligence and being part of a bigger organisation. It was appropriate we followed this question with detailing what we offer members and how many of you know about these services. Which services are you aware that C.N.A offers to members? In November in the brief article we circulate monthly for use in our members’ newsletters, CNA asked for good ideas that people may have towards sustainable funding. Although I said silly answers were acceptable, I think many of the responses we had were interesting, innovative and thinking outside the box. I decided to share some of the really great responses. Meri followed up with good advice that applies to ALL sponsorship. 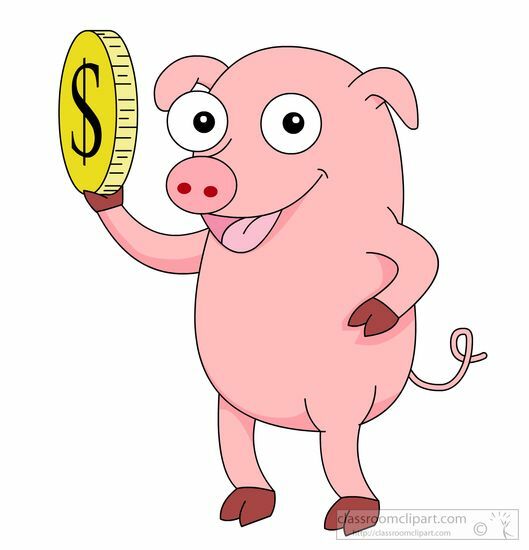 Sponsors want to see their dollars spent well, and to see results, and their logo on any advertising pertaining to the event they are funding. Do not forget your sponsors. Taking their money and ignoring them, is very rude and a bad idea. After all, they have got in behind you financially, and we cannot take that generosity for granted. Ken shared some brilliant lateral thinking. He talked about the Blind Foundation selling talking watches and suggested, in the same vein, that Charities could use the economies of scale to purchase and resell goods relevant to their charity. Following along this idea Ken considered that one off sponsorship for an initial bulk purchase would enable the sponsor to get publicity plus be able to write off the donation as advertising. I am sure that this idea will need investigating regarding charities and social enterprise, but great to see innovative ideas. Ken also discussed that supplying a need, but at lower cost than elsewhere enables money from that charity to go towards continuing to supply that need. I was one of more than 250 delegates from around the world who attended the 2015 Collective Impact Summit over five days, in Vancouver in September/October. This was an opportunity to learn about the effectiveness of implementing a Collective Impact approach. I was inspired by many internationally renowned thought leaders, hearing innovative ideas and projects from around the world and I am now a firm believer that Collective Impact offers New Zealand communities a path forward for working with large scale social change. Does Collective Impact offer a viable model for building and sustaining large scale social change? Does Collective Impact require a top-down approach or are there opportunities for it to include a strengths-based, bottom-up approach? What is the role of government in Collective Impact initiatives? As an Executive Officer with Auckland North Community and Development, I am one of a core group representing some twenty agencies who are working together to create The Auckland North Family Violence Prevention CI Project. Our shared goal is to develop a new way of working together to prevent family violence in Auckland North using a Collective Impact approach. Collective Impact (CI) is a framework to tackle deeply entrenched and complex social problems. It is an innovative and structural approach to making collaboration work across government, business, philanthropy, non-profit organisations and citizens to achieve significant and lasting social change. A fundamental principle of the collective impact approach is that complex problems require a different way of working, as well as the intense engagement of a wide variety of influential partners who leverage their collective resources to drive. The Tamarack Institute has been actively engaged in the evolving nature of collective impact efforts across Canada, the United States and internationally for the last 5 years. The success stories told at the conference and evidence produced showed that this collaborative way of working is achieving some excellent outcomes internationally. In the years ahead Collective Impact is going to continue to gain worldwide popularity as a framework that can make a significant difference to communities. I appreciate the many useful online resources now available and recognize both Tamarack and FSG in America as leading experts in this developing field. My scepticism of it driving too much of a top down approach has been allayed as it appears you can work with a strength‐based, bottom up approach. The readiness and enthusiasm to work collectively seems to be high in Canada. It will be interesting to see how it can work in NZ as we are so used to a competitive, organisational model, although I can see it working far more easily for Maori. The rest of us will have to believe that the whole can deliver better than the sum of the parts. Each context is different and depends on what individuals bring to it. I also went with the question about the role of government and that Collective Impact may not easily work in NZ without whole of government support. Tamarack appears to have gained Government and State support across Canada. It may be challenging to get the same support here in NZ. Time will tell. I thoroughly enjoyed the Summit and a huge thanks again to the individuals that supported and enabled my visit, and the Department of Internal Affairs, who approved funding for me to attend. Local government exists to allow citizens to make collective decisions about their communities, towns and cities. This is a larger role than simply the provision of local public services. It provides a democratic arena in which local people are able to determine priorities, set the future direction of their district or city and negotiate a shared sense of citizenship. Local government’s unique strength is its proximity to people and communities. It is a lot easier, in most areas, to turn up to a council meeting than it is to visit Cabinet (which are all publicly excluded). And it should be a lot easier to talk to your local councillor and contribute to a local policy consultation than to discuss matters with your local MP or make submissions to a select committee (although this is easier in NZ than in many countries). 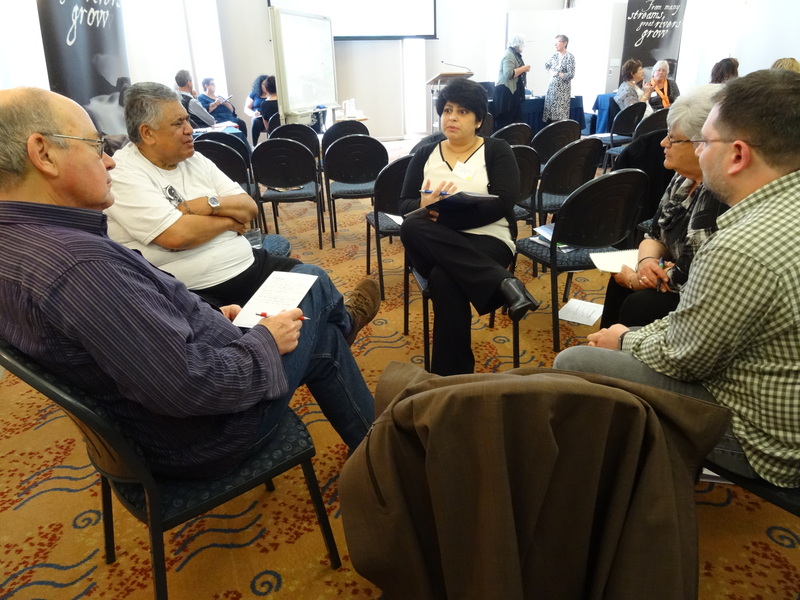 On the 15th and 16th of October Community Networks Aotearoa welcomed its members to Wellington for its biennial Hui. 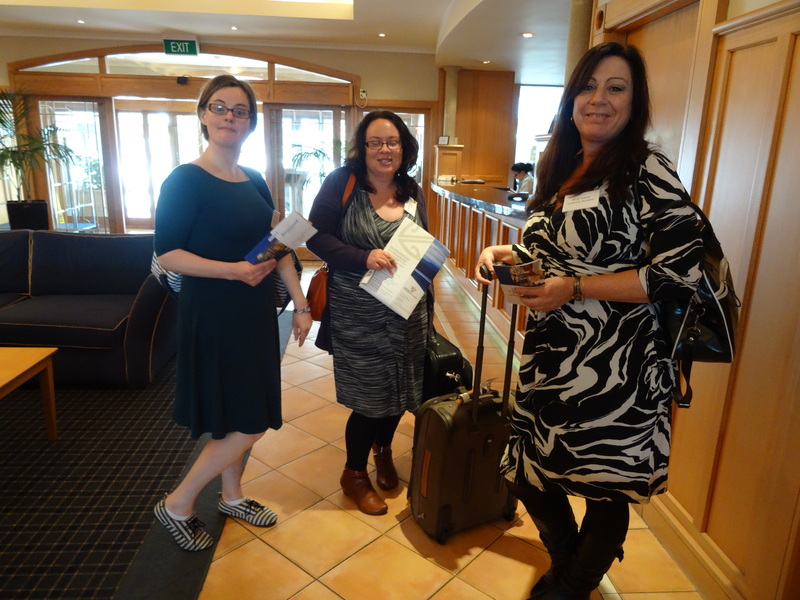 Forty delegates came from Auckland to Invercargill and as far away as the Chatham Islands for two days of interesting speakers, information sharing and valuable networking. Unlike our sector-wide conference which takes place in alternate years, the Hui exists for our membership and all were surveyed earlier in the year to assist us to a plan a meaningful and useful programme. The first day featured group discussions of the burning issues in our sector; a panel of experts talking about funding in its many forms and, an entertaining look at Governance from speaker Michael Macaulay. A highlight of our second day followed our AGM, when we were joined by other colleagues and friends in the NGO sector to celebrate the fortieth birthday of our organisation. All enjoyed a delicious chocolate cake and morning tea complete with speeches and party poppers! The Hui concluded with our second keynote speaker, journalist Dita de Boni, leaving the group with much food for thought and after lunch, delegates took their leave.